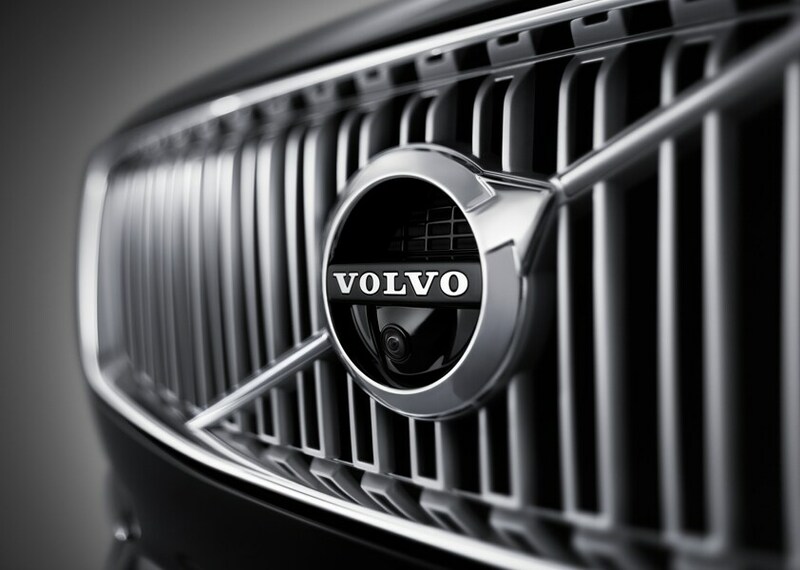 Craving the Latest Volvo Models? Beach Volvo in Myrtle Beach Has Got You Covered! Here at Beach Volvo, located in Myrtle Beach, SC, everything we do is in an effort to best serve the automotive wants and needs of our loyal customers. Quality customer service is our pivotal aim, and when you spend time here in our dealership, we think you'll find yourself in a no-haggle, no-pressure environment--one that actually allows you to enjoy the car shopping experience. 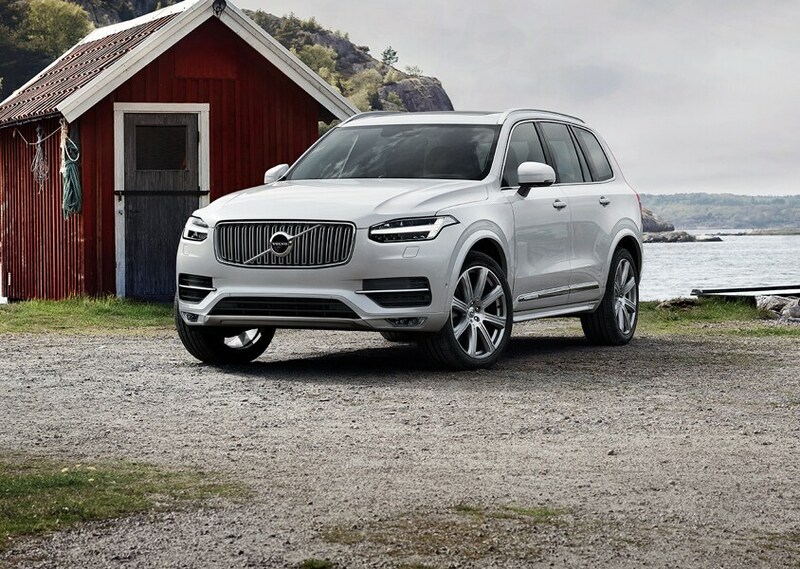 We are proud to offer an extensive inventory of new 2018-2019 Volvo models such as the XC60, XC90, S90, S60, and V60. Our online showroom of vehicles is frequently updated so as to best represent each of the exact models we have readily available; so if and when you see a luxury SUV, car, or hatchback that catches your eye, be sure to give us a call or stop by our store for a closer look. 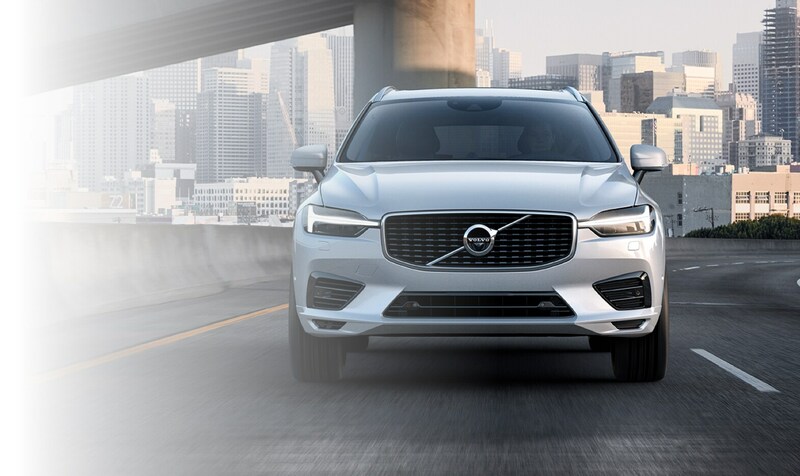 And while many drivers in and around the Myrtle Beach area know us as one of the premiere new Volvo dealers around, we're renowned for our robust and high-quality inventory of used cars, as well. And you can rest assured that each used model that occupies a space on our lot has been scrupulously inspected by our team of automotive experts whose standards are indubitably as high as yours. Once you've found the perfect new or used car for you, the natural next step is for us to discuss your financial options. Whether you opt to lease or to own your new car is up to you, but we can assure that whichever path you choose to take, the experts in our Finance Center are committed to providing you with the financial terms that are right for you. Believe it or not, our commitment to your ultimate automotive satisfaction doesn't come to end when you sign on the dotted line. We're in it for the long-haul, thanks to our onsite auto service and repair department which makes routine maintenance and repairs big and small an absolute breeze. That's because our service center is staffed with incredibly knowledgeable factory-trained auto technicians who know the ins and outs of your particular vehicle like the back of their hand. 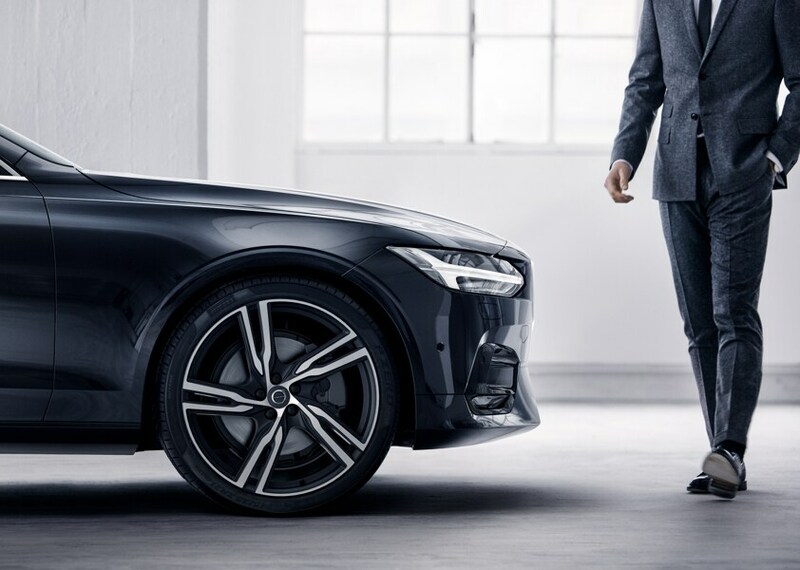 Better yet, all repairs are performed using genuine Volvo Parts, which ensure your vehicle runs as efficiently as the day you first took the wheel. Care to learn a little more about our Beach Volvo team or the many automotive services we're proud to provide? Come pay us a visit here at 851 Jason Blvd Myrtle Beach, South Carolina; we're happy to continue the conversation and answer your every inquiry!